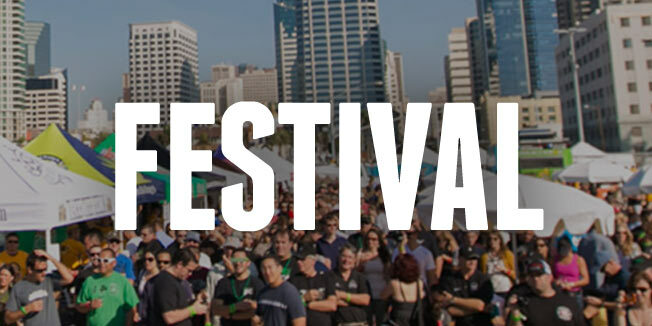 Green Flash Brewing Co. | Upcoming Events Green Flash at Beach Cities Beer & Wine Festival Green Flash at Beach Cities Beer & Wine Festival | Green Flash Brewing Co. The 3rd Annual Beach Cities Beer and Wine Festival will offer guests the opportunity to taste over 30 different craft brews, fine wines and liquors. The Seaside Lagoon in Redondo will host the event, offering amazing views of the Redondo Beach Marina. It is the perfect setting to showcase renowned wineries and breweries, as well as local restaurants serving amazing food. Attendees can sample from over 30 delicious beers, wines and liquors at no additional charge. Live music by local favorite Joe’s Band, as well as reggae/funk sensation Grooveshine. Proceeds from the event benefited the Boys and Girls Club of the South Bay. 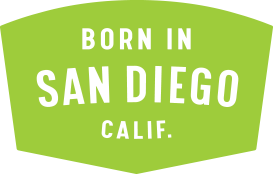 Green Flash will be pouring Baja Bound, Tropical DNA, West Coast IPA, & Baja Tart.